Sometimes the whole business was touch and go - whether it was the distinct possibility of funding falling through, or a piece of technology that had to be patched up using an old coffee tin. And there was no doubt that there was an awful lot of bureaucracy involved, particularly in the initial setting up of the establishment. But there is no doubt that CERN has had a series of science successes leading up to the Higgs - not to mention CERN's spinoff technology that makes this review possible, the World Wide Web. Perhaps the biggest omission from the book is 'where do we go from here?' There is always some dispute over how much money we should throw at bigger and bigger colliders, especially when the science is now mostly delivering absence of discovery. 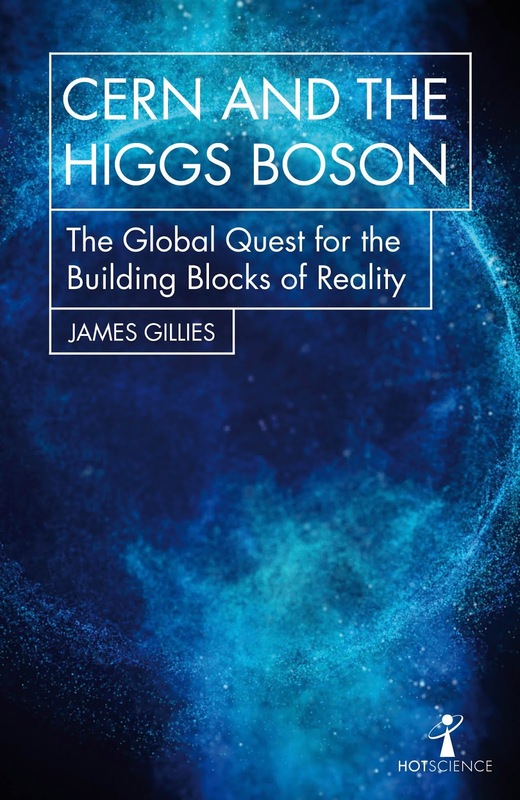 It would have been interesting to see some discussion on whether the money could have been better spent on other research - but Gillies is a CERN man through and through, so its absence is not surprising. 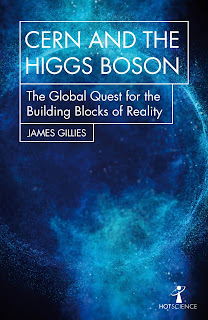 Don't expect to get too much detail of the science, although Gillies does plunge into the depths of particle physics occasionally to explain why the scientists were doing what they were doing. And do expect rather too much information on what committee did what when. But this remains the best book I've seen on what CERN actually is, how it got set up and how it works.